Whether you’re prepping for a special event, vacation or just want to maintain a year-round glow, we’ll help you get the results you desire. 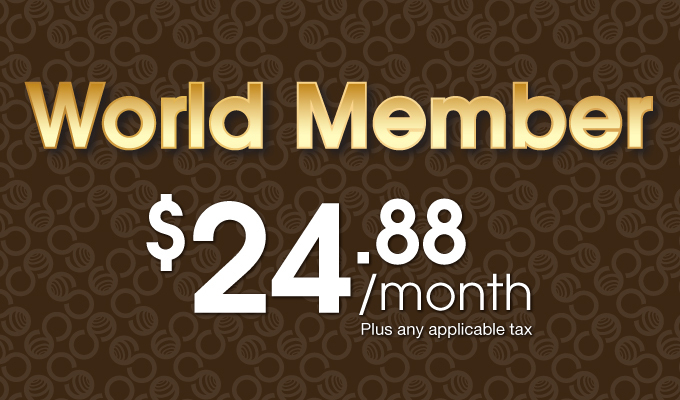 We have made it easy with one of our memberships. 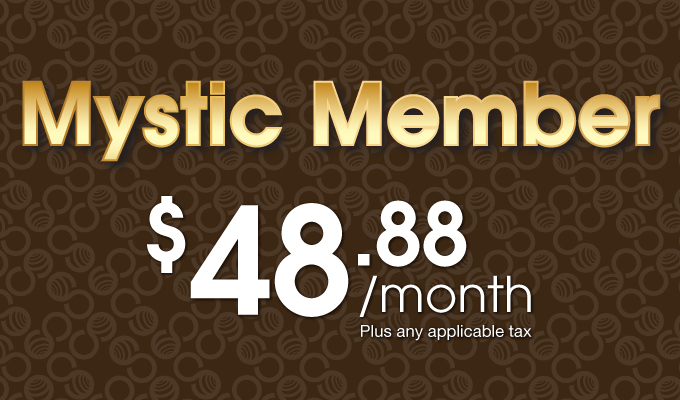 Review all of the benefits we offer and then select the tanning membership below that fits your needs. 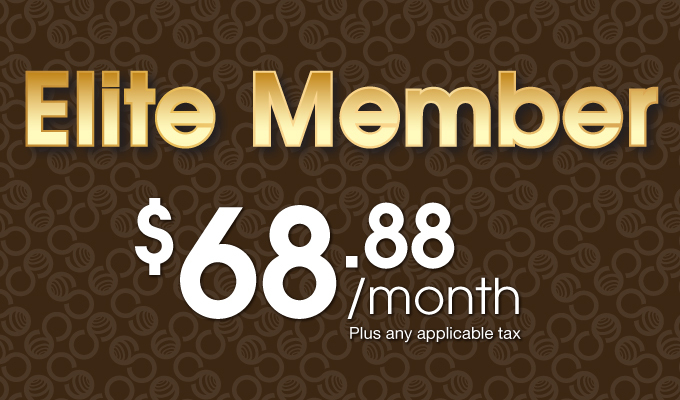 All memberships come with our famous 5 Star Service that ensures you get the tan you want, access to amazing skin care products and recommendations, and access to the very best tanning solutions available today. Offering UV and UV-Free tanning choices – tanning options for everyone!